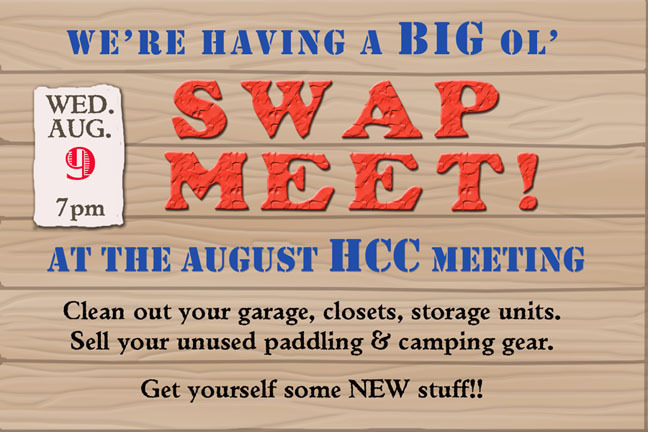 Swap Meet at August Meeting! Clean out your garage! Somebody wants your stuff!